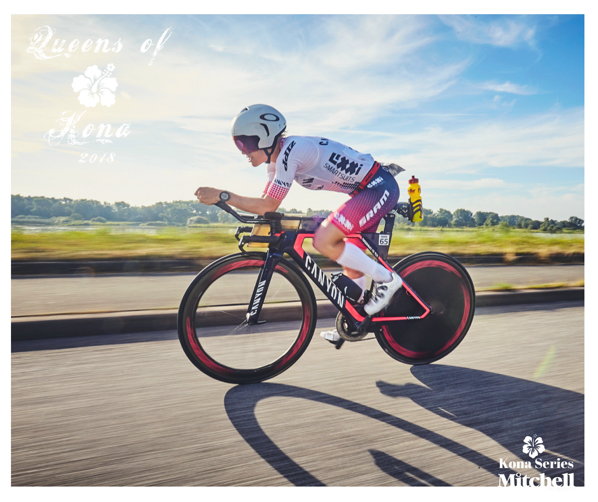 Sarah had a great 2017 Ironman racing season that included two Regional Championships and a third place in Kona, when she rode with Daniela for most of the bike ride and then battled with Heather Jackson for the whole marathon. After struggling with a few injuries at the start of the season, Sarah is back to racing well: She was third at the European Championships and then won IM Hamburg just three weeks later. Sarah is doing well in competitive fields and always seems to have something extra to give when a race is getting tight. You can expect another test of her “racing smarts” in Kona, as it’s very likely that there is going to be less than five minutes between second and sixth place late in the race. And if she manages to improve on her series of 3:04 to 3:06 marathons, she may even be able to set her sights a bit higher than “just another” podium finish.